LONDON, ON – The London Free Press reports that popular London, Ontario bar Jim Bob Ray’s is getting set to launch an on-site brewery. 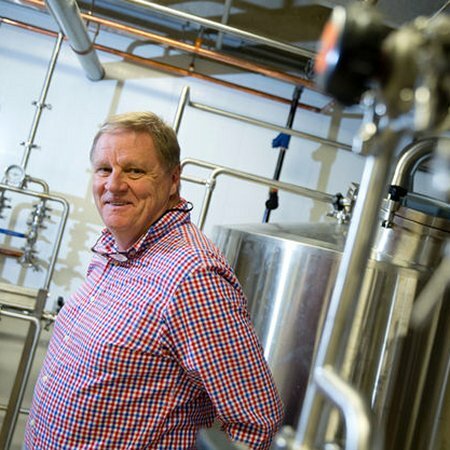 According to owner Mike Smith (pictured above), the brewery will produce a range of brands from “hoppy, full-flavoured craft beer, to light commercial brews” which will initially be served at Jim Bob Ray’s and other venues Smith owns including Joe Kool’s, Runt Club/Fellini Koolini’s and P Za Pie. Expanded distribution to other bars and restaurants is expected to follow in the longer term. Recipes for the beers are being developed by Tom Schmidt, a veteran brewmaster who has been known most recently for his work at Spearhead Brewing. For more details, see the full LFP article.